Scared of heights? Don't put yourself at risk by trying to climb up ladder to clean your gutters out yourself. Call the professionals at A Perfect View! We are equipped to tackle any size home. We are in the Anoka area almost daily. 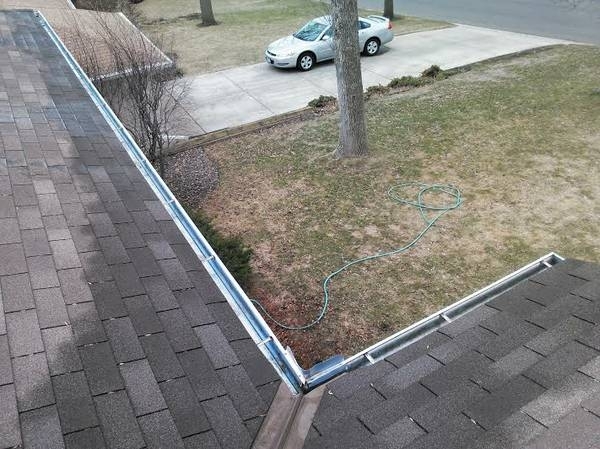 We will clean out your gutters by hand picking the debris from your gutters, and placing it all in a bag. When we are done with this, we flush your gutters out with water ensuring there is nothing clogging your gutters and downspouts. 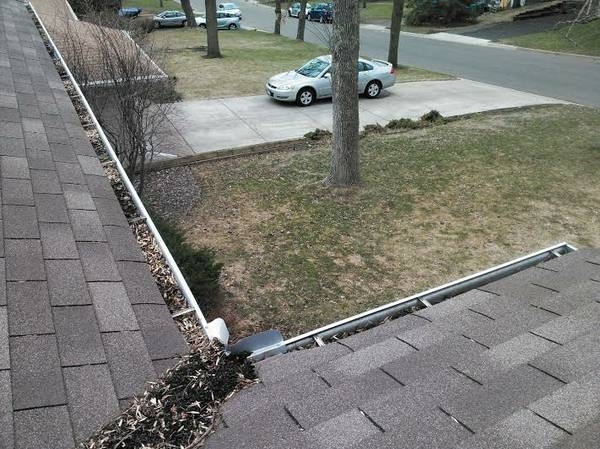 Having clogged gutters allows rain water to spill over the gutters. This can quickly damage your home causing water in your basement, water damage in your walls, fascias, soffits, and roof. We see it almost daily!